Ethereum (ETH) is presently trading at around $164 and has a market cap of around and volume of supply of around $106 million. The 24 hours high and low value have been around $160 and $172 respectively and week low and high value have been around $160 and $184 respectively. Ethereum has shown a kind of bearish movement struggling to avoid losses. The Ethereum was struggling to maintain the $155 support level against the United States Dollar and other digital currencies. In most of this week, it has traded well below the $150 trade level. It needs to break the $150 resistance level to trade even higher. Ethereum reached this week highest at $184 by breaking all resistance level showing a bullish movement then again it started showing a bearish movement and started struggling to cross the $150 resistance level against the United States Dollar and again started making losses showing a bearish angle. 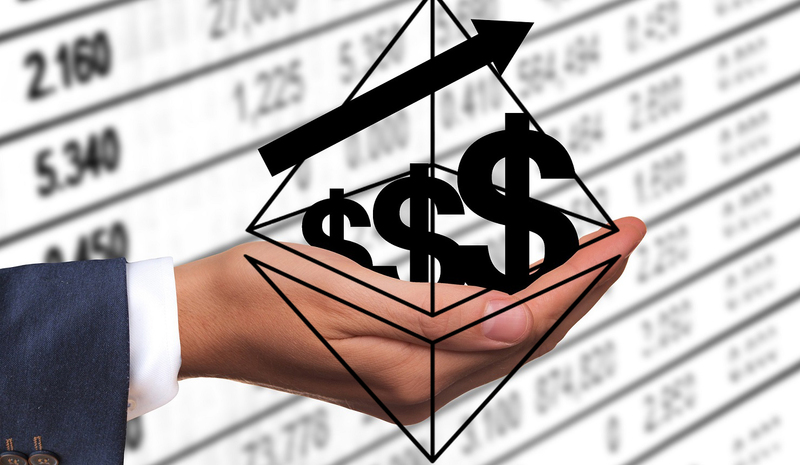 Ethereum has shown a support level of $164 but is struggling to move beyond that towards the $170 mark. It has reached a maximum $184 mark and that is sole because of the increase in selling pressure. The overall trend is a downward one.